Top five Best Chinese smartphones available under $200. 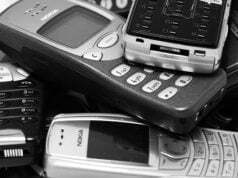 Selecting the best smartphone is always a difficult task as there are already a bunch of smartphones available on the market today. Use the list below to narrow down your choices. Afterall, it’s up to you to decide. 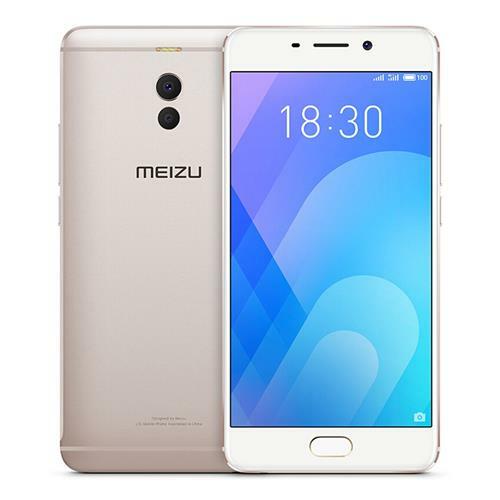 We have listed Meizu M6 Note as the best smartphone available under $200 because of the value it offers for its price. Although this mobile was released in 2017, the specifications don’t make it outdated. This smartphone is powered by a Snapdragon 625, which has almost been a culture in entry-level mid-rangers. The main attraction of Meizu M6 Note its camera. The 12 megapixels plus 5 megapixels dual rear camera can produce some of the best shots in good lighting conditions. The combination of the dual camera provides quality blurring effect. Moreover, 16 mp front camera equipped with this device is perfect for taking photos. 4000mAh battery can last a day even in continuous use. So, if you are not a fan of full-screen mobile and want a better camera, you can buy Meizu M6 Note. The base version of Meizu M6 Note costs just around 140 USD. 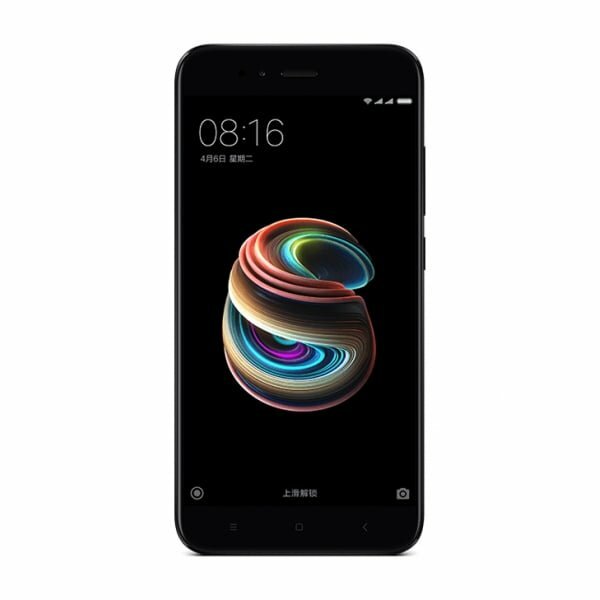 Xiaomi 5X is another best smartphone that you can buy for under $200. It is also equipped with a Snapdragon 625 processor. The metallic appearance of this device is pleasant to watch. The main attraction of this smartphone is also its camera. It is equipped with a 12-megapixels dual rear camera. Unique portrait mode makes this phone even more beautiful. If we compare between Xiaomi MI A1 and Meizu M6 Note, both mobiles have similar specifications. The camera of Meizu M6 Note performs better overall and also has an added advantage of 16 megapixels front camera over the Xiaomi MI A1’s 5 megapixels. The performance of Xiaomi A1 is better in terms of system optimization. You can buy Xiaomi A1 for better camera and performance or if you are a fan of MIUI. The base version of Xiaomi A1 costs just around $200 USD. Xiaomi’s Redmi Note 5 with AI dual camera is another best smartphone that you can buy for $200. 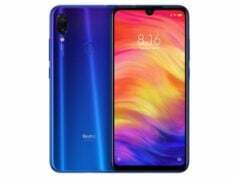 It is powered by Snapdragon 636 processor and can beat almost all devices in terms of performance in this price range. Moreover, 12 MP + 5 MP dual rear camera and 12 megapixels front camera will provide you with better photography. A 4000 mAh battery in Redmi note 5 ensures a better battery life. 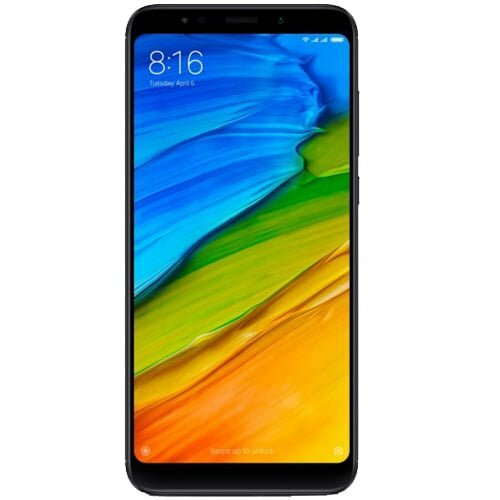 The price of Xiaomi Redmi Note 5 is a bit higher in comparison to other smartphones listed on this list. You can get Xiaomi Redmi Note 5 International Version for better performance and better photography. 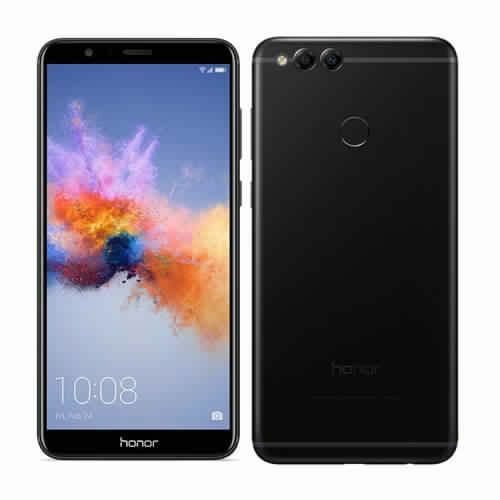 Huawei Honor 7X is another best smartphone that you can buy for $200. It is powered by a 1.7GHz octa-core processor and come with 4 GB RAM, which should give you fluid experience in terms of performance. Talking about camera, Huawei Honor 7X features 16 megapixels + 2 megapixels dual rear camera and 8 megapixels front camera. It is powered by a 3340mAh battery. Huawei Honor 7x is best for performance, camera and your trust in Huawei. 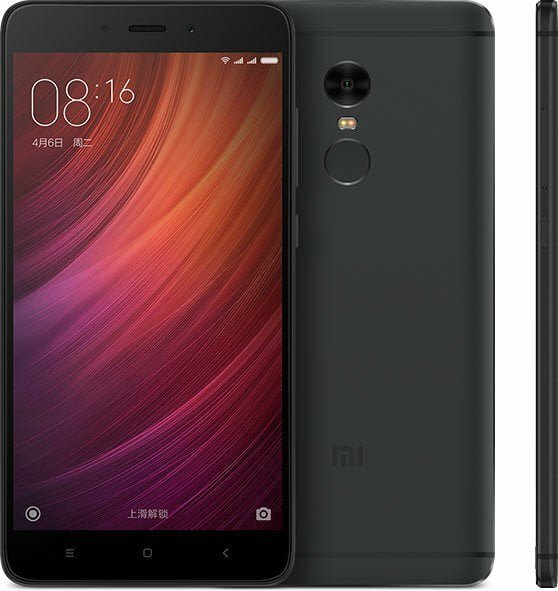 Redmi Note4X is probably the most selling smartphone that is available under $200. 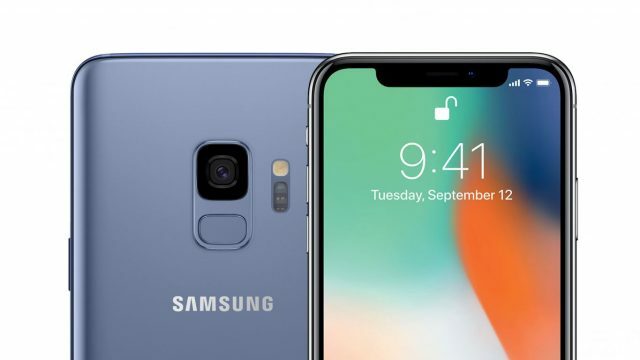 Although it was released in 2017, it is still a popular device. This device is equipped with a 5.5-inch full HD screen, Snapdragon 625 processor, 13-megapixels rear camera, 5-megapixels front camera and a 4100 mAh battery. 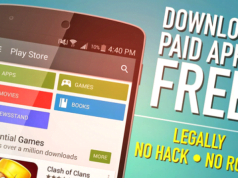 You can get all these features just for $120.